Freeman, friends! I’ve met a whole bunch of people on this journey, each of them unique in a special way. Freeman is no exception. We met on the shores of the Salton Sea, in a town called Bombay Beach. 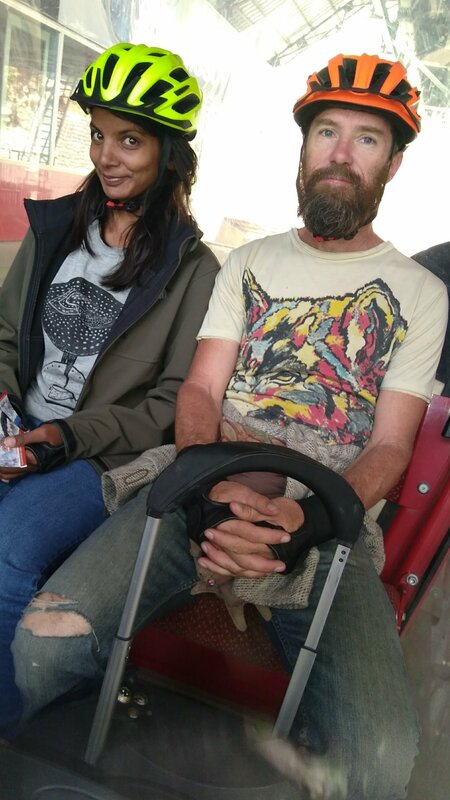 A few days later, sitting in a little studio near Joshua Tree National Park, he schooled me on pallet structures, living in India, teaching valuable software development skills to young people, having only one short career, and the joy of riding electric unicycles! Relax a bit, and spend some time with our new, sweet friend, Freeman.